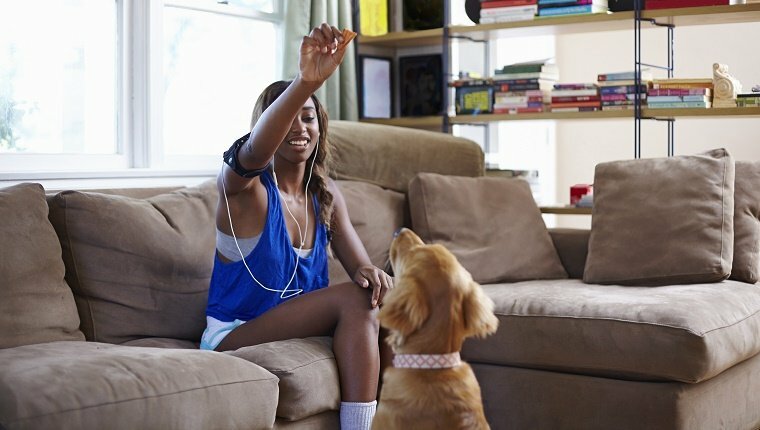 You’ve got a new furry addition to the family, and you can’t wait to start training your pup to do all kinds of tricks. You’re going to have the most well-behaved, happy, friendly dog on the block. But hold on before you jump into it. There are lots of mistakes that dog owners make when training their pups. Here are eight common mistakes you should avoid when teaching your pup new behaviors and tricks. Focusing on the negative is not nearly as effective of a training method as using positive reinforcement. 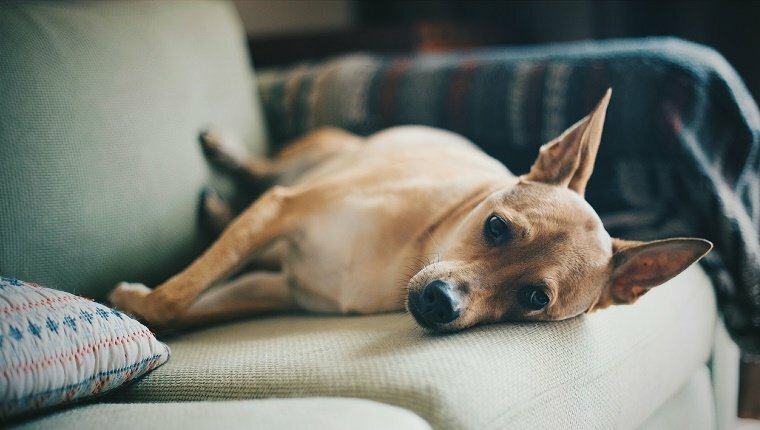 Using punishment and dominance can lead to a lot of other problematic behavior for your pup in the future. Additionally, if you mix positive and negative reinforcement, it makes it more difficult for your dog to determine whether he’s going to be rewarded or punished. 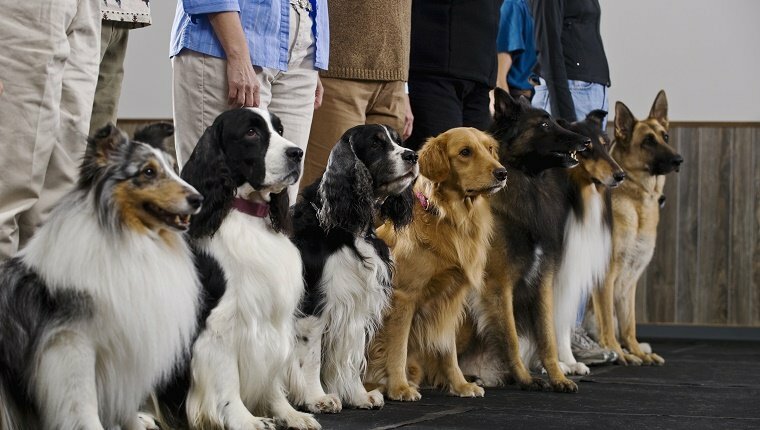 Learn to anticipate your dog’s behavior. If your dog is about to do something they’re not supposed to–bark, for example–distract them with another command that they can respond to, and reward them accordingly. This takes practice on both your parts. Your training sessions should stop after you see positive results and continue at a later time. 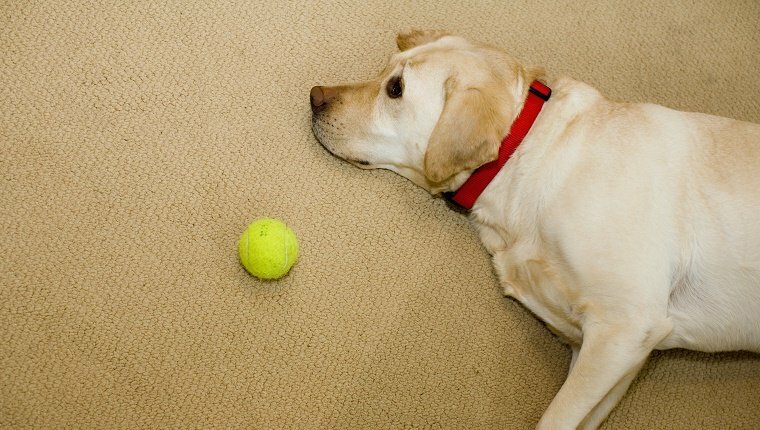 If you train for too long, your dog may get bored and no longer be interested in learning the new behavior that you are trying to teach. Or your pup can feel overloaded with new information and not retain what they’ve learned. You don’t need to keep hammering home the lesson all in one day. Training is a process, and it will take time. You’ll probably be doing quite a bit of training in your home, as that’s where you and your dog live, but don’t confine your training to one place. Your dog will learn to behave in the house, but as soon as you get outside, they’ll have a much harder time paying attention. Try training outside, at other homes you visit, or even at the dog park where there are new and different distractions. 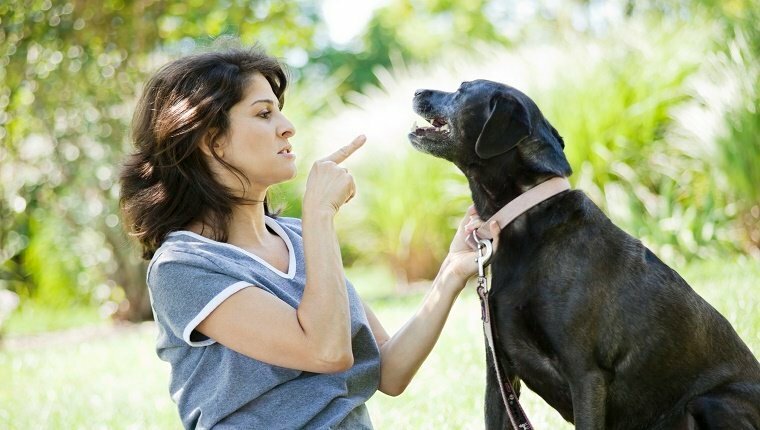 This way your dog will learn to keep behavior consistent, no matter where they or what’s going on around them. Clicker training is getting pretty popular, and it’s an effective training tool when used properly. But make sure you learn how to use it before you start clicking away. Your dog should associate the click with a reward, and if you stop rewarding your dog, the clicker becomes meaningless. You should also stay consistent with only one click per desired behavior. If you click too much while your dog is doing something, they’ll have no idea exactly what behavior you are rewarding. Communication is key. Treats are great if your pup is food-motivated, and they’re especially effective when starting out. But be sure to also vary your rewards with praise, toys, or play. If you rely too much on treats, your dog may only perform your desired behaviors when you have food with you. Chances are good that you won’t always be walking around with a pocket full of dog food, so make sure your pooch can respond to praise and associate your approval with rewards. Dogs are individuals, and not every method of training or reward will work for every dog. 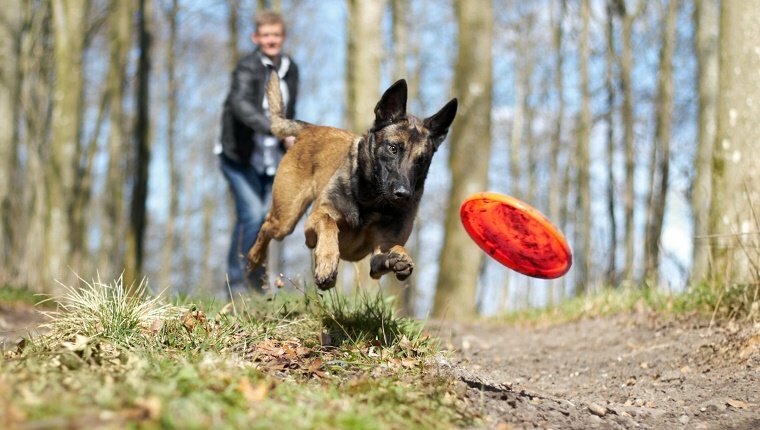 Some breeds are more motivated by play than food, and some have a natural need to please. Other breeds are known to be just plain stubborn. 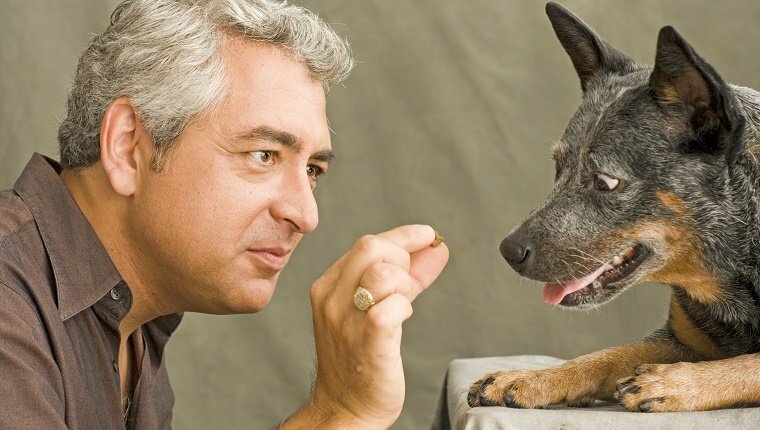 Get to know what motivates your dog and how they learn best. Try changing the environment or the way you deliver commands. If one training method isn’t working, it’s not necessarily because your pup can’t learn. You may just need to tweak your technique and experiment to find what works. Be patient. This is especially common among people new to training dogs. They’ll give a command like, “Sit,” and when the dog doesn’t sit, they repeat the command over and over until the dog sits out of boredom. The stalling can become a learned behavior, and the dog might come to expect that they’re only supposed to sit after the command has been repeated. If your dog doesn’t respond, don’t repeat the command. Take them somewhere else and try again. If you still don’t get a response, it’s time to retrain and relearn the behavior. Your dog may be a quick learner, but that’s all for nothing if you don’t practice. Like you, your dog can’t be expected to remember everything they’ve learned if they never practice. Make sure that you keep up with training, and not just during the puppy phase. You should be practicing with your dog for the rest of their life, and they’ll appreciate the mental stimulation well into old age. What other mistakes have you seen people make when training their dogs? Let us know in the comments below!